Unwind from head to toe with the dual benefits of Aromatherapy oils and our healing touch using light to medium pressure. Excellent for calming the nervous system and relieving muscle pain and tension. A deep tissue massage using medium to firm pressure to address all the tight muscle areas. A Swedish Massage using 9 different essential oils, dropped along the body in a raindrop technique, accompanied by steam towels. 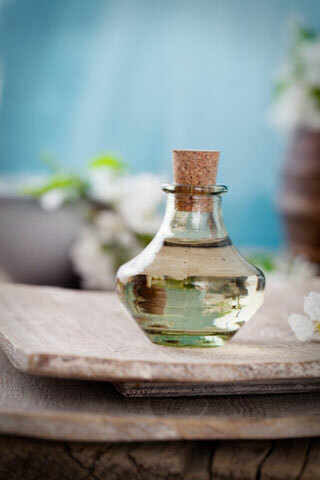 Essential oils have a lasting effect of up to 72 hrs. in the body. 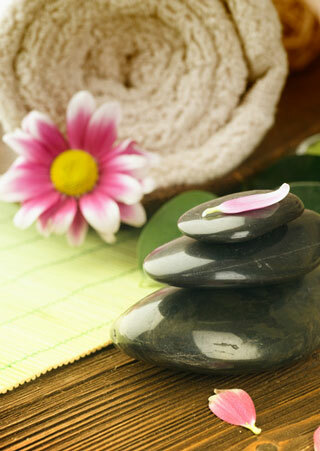 Let your stresses melt away with the soothing therapeutic benefits of this popular treatment. Stimulates the natural functioning of all the areas of the body through reflex points on the feet. 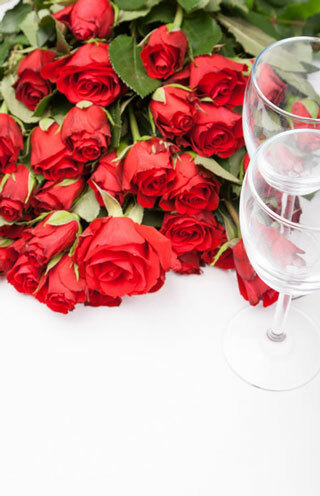 An hour of bliss including a nourishing facial with gentle aromatherapy blends, and a massage of the major stress points of the body, including neck, shoulders, arms, hands and feet. 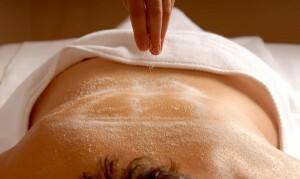 Soothing the skin and the senses, this treatment refreshes and renews your well being. 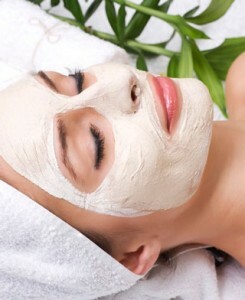 This skin glowing treatment begins with a 1 hr. Swedish Massage, followed by a natural sea salt scrub, a shower, and finishes with an application of body milk leaving the skin feeling like silk and the body feeling refreshed and renewed. 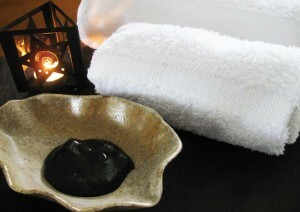 The ultimate in a Spa Service: treatment begins with a natural mudd body scrub, steamed towels, then the Moor Mudd Wrap. Followed by a shower, a 1 hour Swedish Massage, ending with a light aromatherapy facial massage. Moor Mudd detoxifies, while at the same time allowing the body to absorb the many healthy minerals of the mudd. A very soothing and relaxing treatment.